With more pets than children, dog services galore and a slew of bars and restaurants that welcome canine friends, Seattle has once again been named top dog in a ranking of the nation’s most dog-friendly cities. In the study, Rover, a network of dog walkers and pet sitters, partnered with Seattle-based real-estate company Redfin to examine more than 14,000 cities. The rankings were based on the number of dog parks and other amenities in each city; total hours, minutes and distance per walk by each dog walker or sitter on Rover; the city’s walkability score; and the number of times the word “dog” was mentioned in real-estate ads. Canine companions can bring warmth to a place sometimes derided for being chilly toward newcomers. 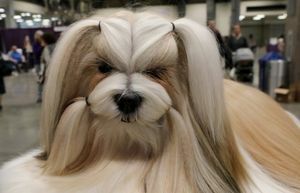 Subhrajit Debnath said his dog, Echo, a mixed breed, is often a conversation opener. “I’ve met more people through my dog than any other place,” he said. Elena Chocano said having a dog forces her to get up, go outside and socialize rather than sitting at her desk all day, which is good for both of them. “I feel like there’s dogs every place, good parks and a lot of places they’re allowed in,” she said as her year-old labradoodle, Blue, played at a South Lake Union dog park at lunchtime this week. Chicago, Denver, Manhattan and Washington, D.C., round out the country’s top five pup-loving cities. Portland came in at sixth, San Francisco ninth. 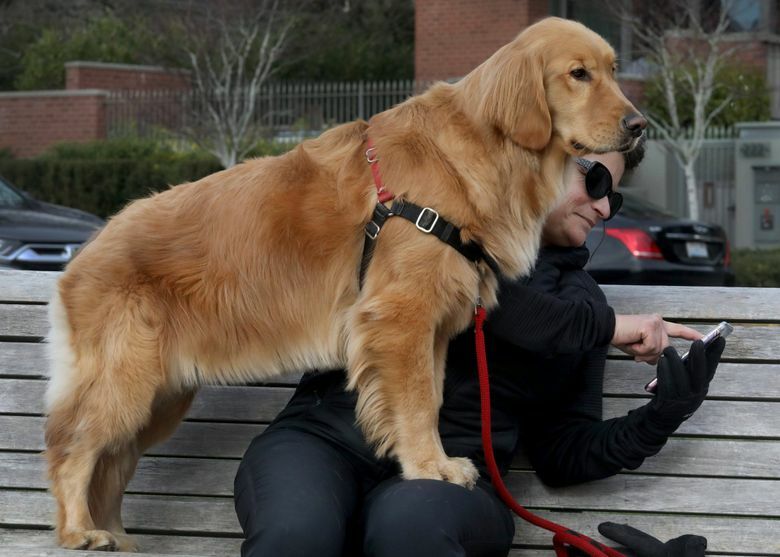 “Our furry family members are part of the fabric of what makes Seattle so great,” said Kristin Sandberg, dog-lifestyle expert at Rover, which is based in Seattle and used by more than 107,000 Seattle pet owners, walkers and sitters. The city’s ranking got a boost from the ample space it devotes to dog parks. 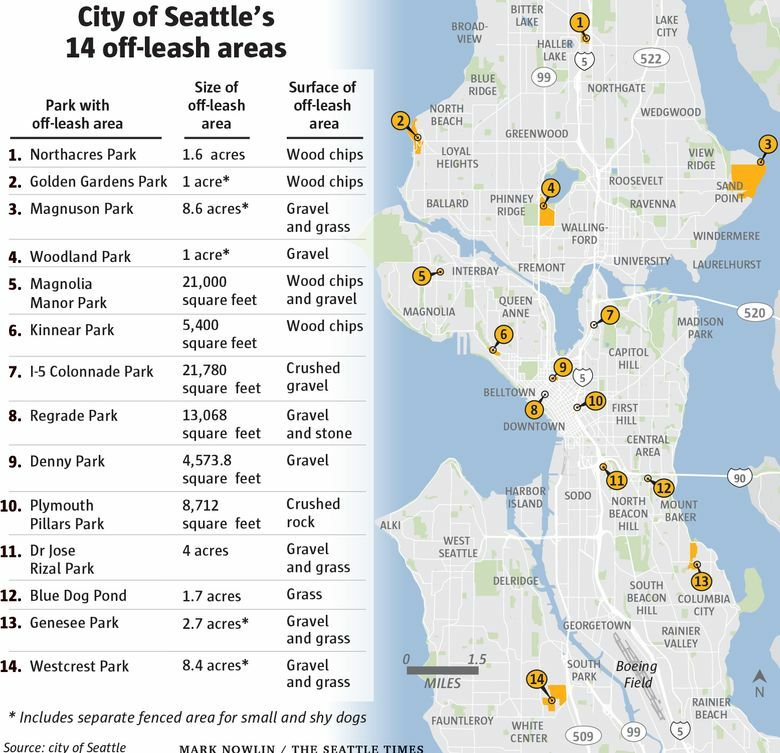 Seattle has 14 off-leash areas on city property. 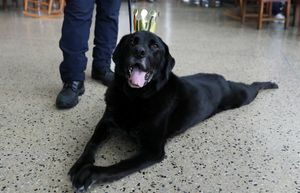 The most popular pooch here is the labrador retriever, a perennial favorite in the Emerald City. Among the top 20 cities, labrador retrievers and mixed breeds reigned supreme in all but a few locales, with French bulldogs beloved in Manhattan and Chihuahuas in Los Angeles, according to the compilation. To be sure, not everyone in Seattle is a dog lover, and frustrations can arise for those who fear dogs, dislike them or simply think they ought not be allowed to run wild in off-leash areas, where they can damage native flora. “It’s a safety issue as well as a cultural phenomenon,” said Ana María Sierra, a clinical psychologist and therapeutic yoga educator who has worked with people to address phobias. Sierra has said she believes pets should be as well-behaved and polite in public, as children are expected to be. 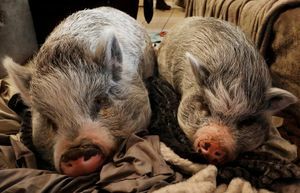 Dog bites are one of the most common reasons Pacific Northwest homeowners get sued, according to local insurance company PEMCO. While Seattle may be as close to doggy heaven as most cities get, local owners have a few requests. It would be nice to have more off-leash dog parks that have real grass, Chocano said, and for restaurants and bars to post clearer signage about how dog-tolerant they are. Another struggle: Debnath said his dog sometimes seems to expand his social life beyond his memory. Blue, a one-year-old cream Labradoodle, and Tobi, a one-year-old black one, enjoy each other’s wrestling moves at the Denny Park Off-Leash Area In Seattle’s South Lake Union neighborhood. The city was recently named the nation’s most dog friendly.